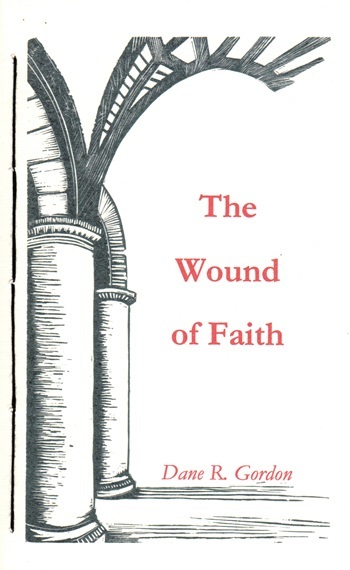 The Wound of Faith is a powerful meditation on the challenges of and to faith. It is deeply philosophical and movingly personal at the same time.... 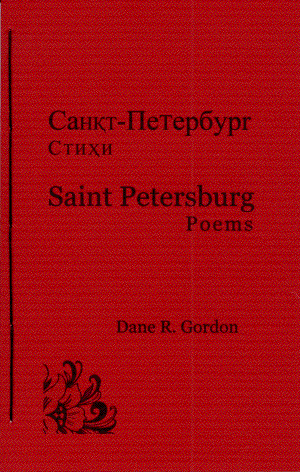 Emotionally and intellectually, this is a far-ranging collection of poems, some sweet, some heart-breaking, some very abstract. I believe it's a book that readers will want to read through, rather than pick up and dip into. We wait for the appearance. is a 92 page hand-sewn paperbook with spine - $16.00. 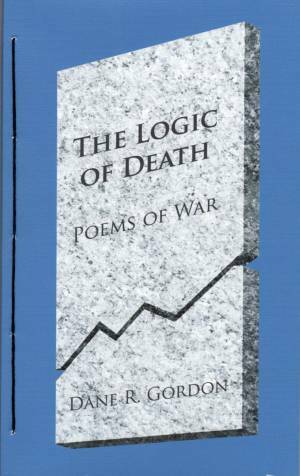 These poems attempt to portray the hidden life of war: small incidents often not noticed in longer accounts. However technological war may be, it is not fought between technologies. War is between people. I remember watching a television news report of an attacking force shelling a town. Little puffs of smoke rose above the houses where the shells exploded. They looked almost harmless, but wherever a shell exploded it destroyed a home and often the family who lived there. The bland reporting that accompanied the footage was painful to watch.